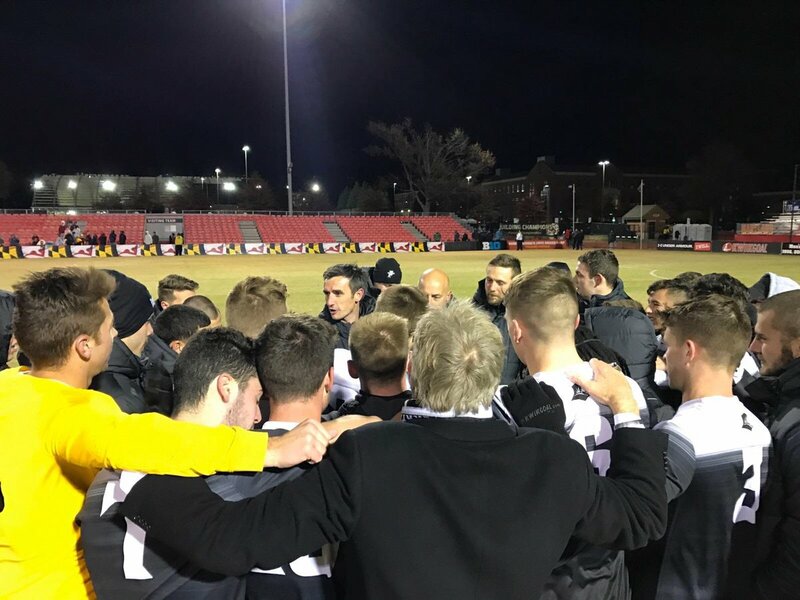 The Providence College Friars Men’s Soccer Team traveled to Maryland and upset the top seeded and undefeated Terrapins team in incredible fashion, erasing a 4-1 second half deficit in a matter of just 12 minutes in order to take down the Terps on their home field. With the Terps holding onto what looked like an unsurmountable lead in the 2nd half, Senior Captain Julian Gressel was able to net his 2nd goal of the match (team-leading 14th of the season) to give the Friars a glimmer of hope to hang on to, closing the gap to 4-2. 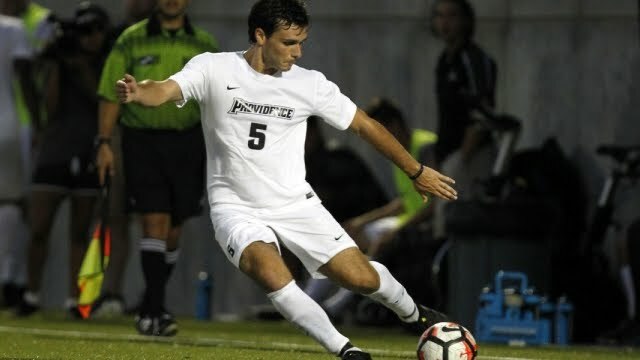 Just a mere 36 seconds later, Senior Defensive Back Nick Sailor scored maybe the goal of the match with a curving shot off of the outside of his right foot from about 35 yards out into the back corner of the net to pull the Friars within a goal, 4-3. With the Friars gaining momentum and the flood gates seemingly flying opening, Steven Kilday (via Weathersfield, CT) roped a shot from the top of the box past a diving Terrapins goaltender to tie things up 4-4. The goal was Kilday’s first on the season and couldn’t have been prettier. Capping off an incredible comeback, Joao Serrano bent a corner kick over the keeper and off the far post to put the Friars up for good 5-4, finishing off one of the most impressive comebacks I can remember. The Friars had only scored 3 goals once this season, a 3-1 home win over Villanova. The game was the first time the Friars scored at least 5 goals on the road since the topped Sacred Heart 6-1 in 2003 (shout out to the Friar alumni from my grade). The 5-4 win marked the first goals on the season for Serrano, Sailor, and Kilday. Maryland hadn’t lost a Men’s Soccer game since October 2015. Maryland hadn’t allowed 5 goals in a game since 1993. Coach Craig Stewart had some thoughts on the comeback after the game…and yes, his accent is still amazing. The Friars travel to Big East foe Creighton for a Sweet Sixteen matchup to try and avenge the earlier season loss to the Blue Jays that knocked them out of the Big East conference tournament. Creighton was also the team that ended the Friars season a year ago, so there’s more than enough extra motivation for the Friars to continue their NCAA journey in this matchup, at Creighton on Saturday at 6 PM. Once again, you can catch the game on Fox Sports Go…and once again, I’ll be on an airplane when the game is going on. If they can beat Creighton, I just might have to schedule a flight to go somewhere when they play in the Elite Eight.